Traveling between different places in the world is an increasingly widespread activity. This is more the case now that tourism in certain countries is a growing industry. Compared to a few centuries ago, there are far more people traveling, thanks to travel costs becoming relatively cheap. Naturally, many tourist destinations would be interested in tools that can help them attract more tourists to visit their locales. Such tools include travel brochures and travel posters. This is a useful item to have when it comes to presenting locales as tourist spots. 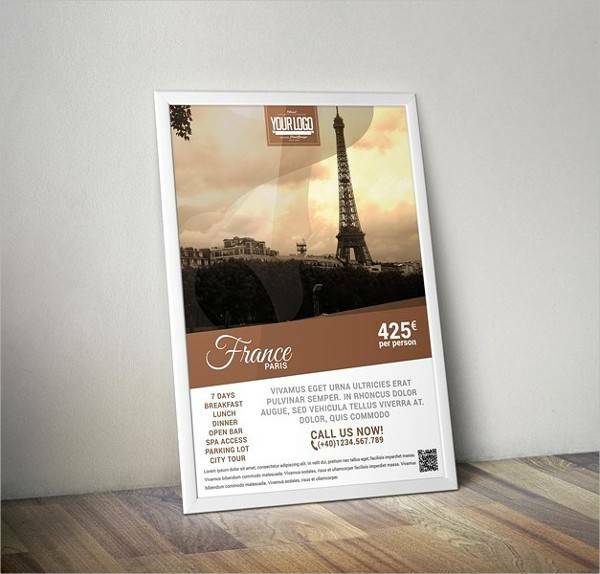 Since posters can present both image and text, it is uniquely suited for giving visitors a brief glimpse of destinations and a short description to give the image context. 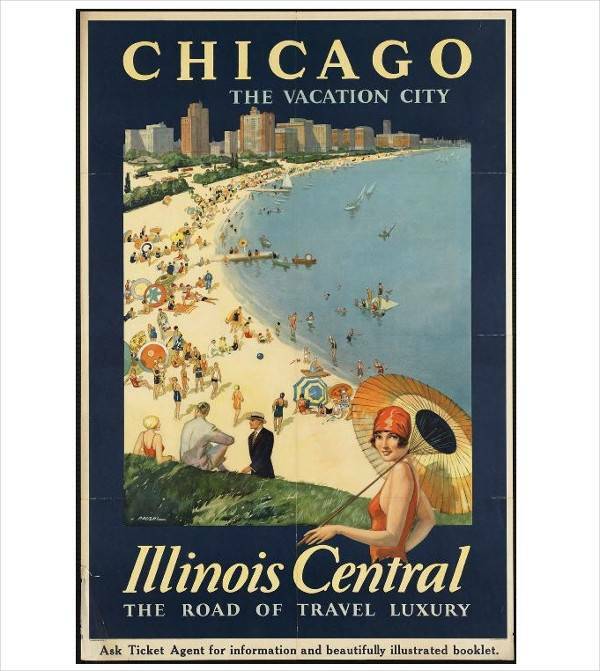 What are Travel Poster Designs? When advertising for something, people generally prefer to have an image of it. 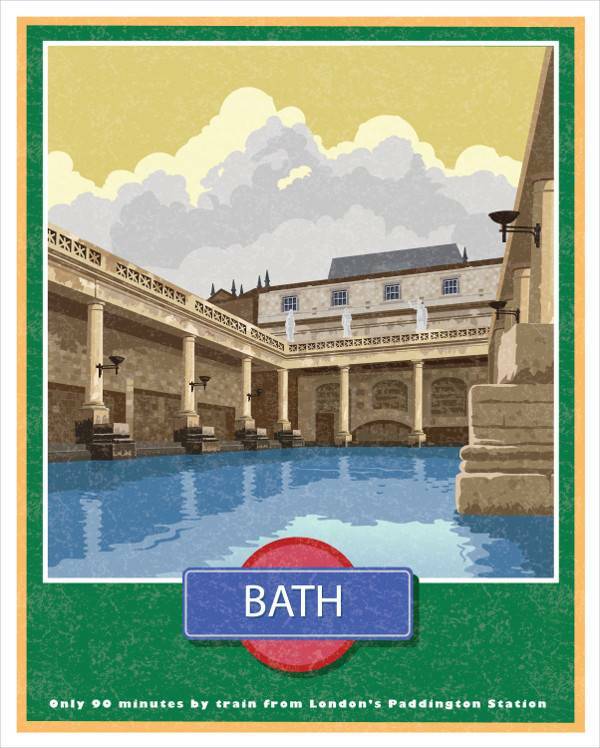 And such things as travel magazines and travel posters can do this for tourism, thanks to them being capable of presenting images of the places in question. Short of actually going there yourself, this might well be the closest you can get to sampling the location; you might even set up a banner so as to provide a very large look at what a given location looks like. A good poster should not only give you an idea of what the place looks like, but should also give the place a name. The world is still a fairly large place, and there may be some destinations you are not familiar with. 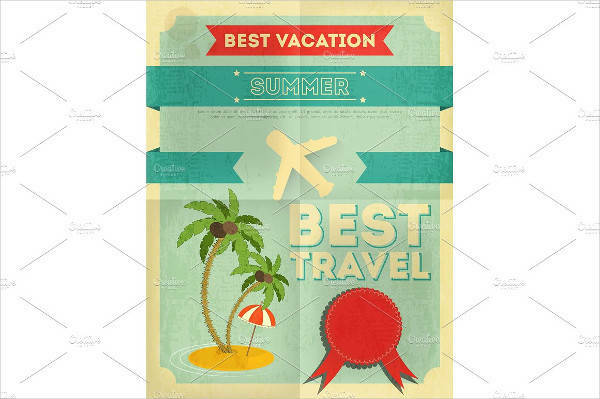 However, aside from simply presenting different locales to tourists, things like vacation brochures and posters can be creative with what they choose to display. This can range from finding interesting ways of presenting real-world locales or, for the sake of fun, advertising fictional locations. 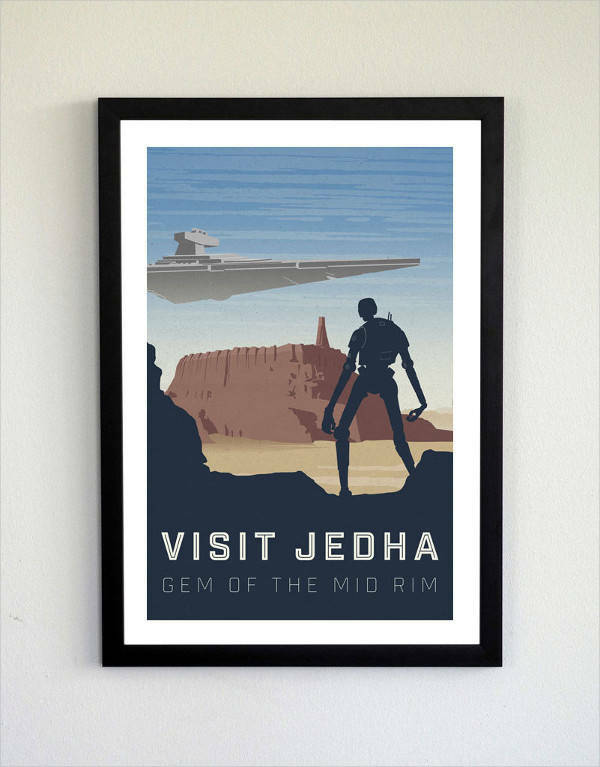 Vintage Posters – Some posters aim at presenting their locations in a deliberately old-fashioned manner, such as in an art deco style. This may be to evoke a certain vintage aesthetic, particularly if they are locations with a great deal of history and character. Of course, that is not the only way to present such locations; posters may simply be themed similarly to whatever location they portray, such as if it portrays a foreign country. Add-Ons – Some posters do more than just portray a given location. Some locations offer visitors related activities appropriate to the area. 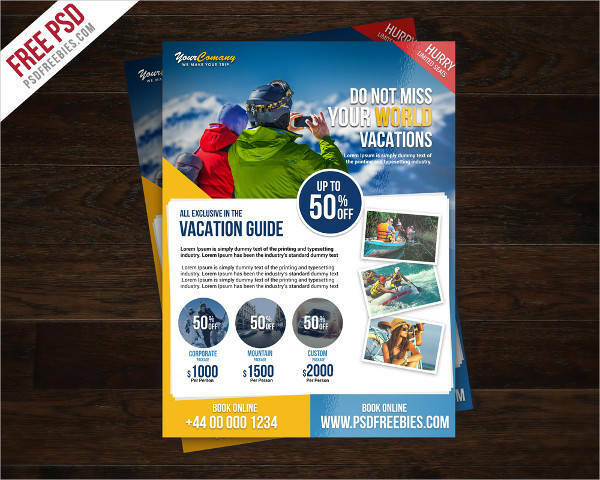 Posters can offer special packages to tourists so that they can stay informed of any activity they can participate in at that area. 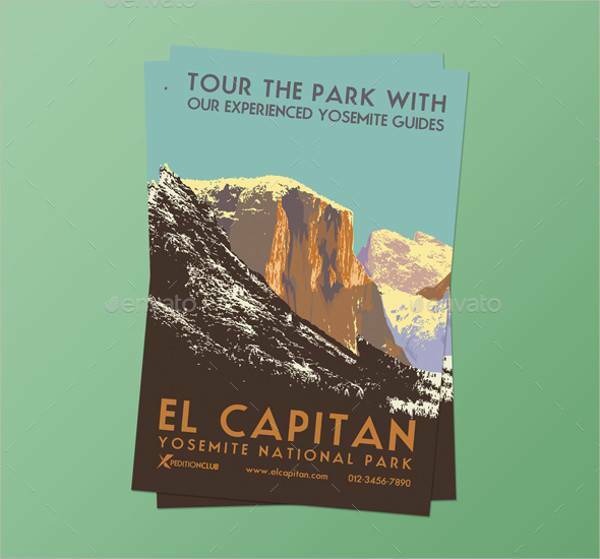 For example, a trip to the mountains can offer hikes or camping to visitors, and the poster can inform tourists of those activities and their prices. 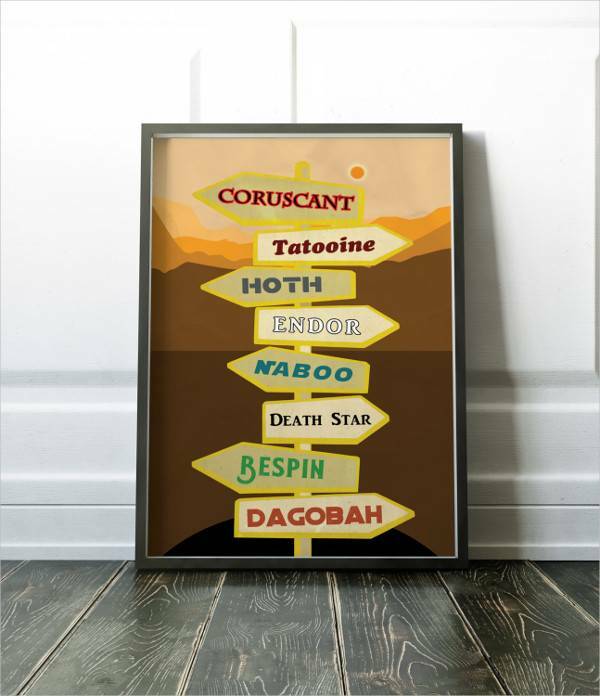 Posters of Fictional Locales – For one reason or another, some posters are for locations from fiction, not actually places that really exist. These posters do not actually exist to advertise those places so much as to advertise whatever media the location comes from. 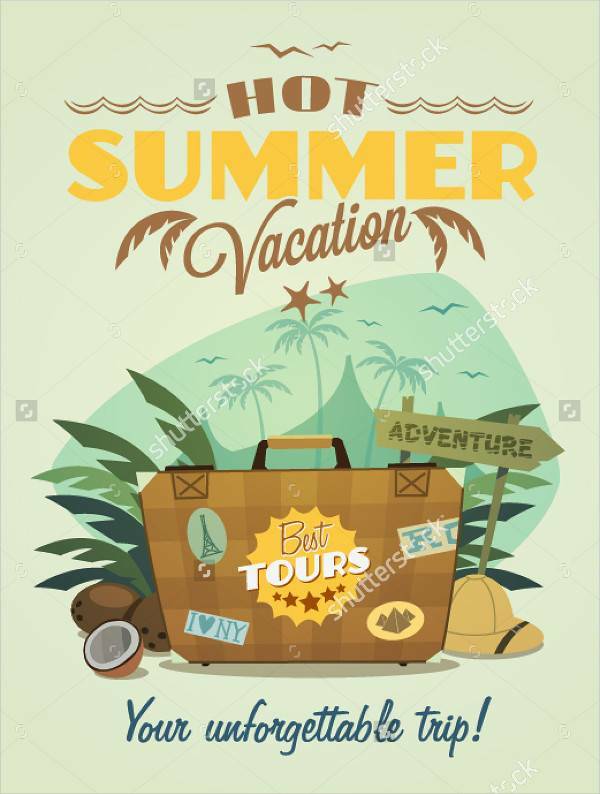 Or, if the travel poster is meant to advertise a “real” place, this may be for the sake of flavor, such as at a theme park. There are other ways to define travel posters, such as by type, but these are some of the more creative ways. 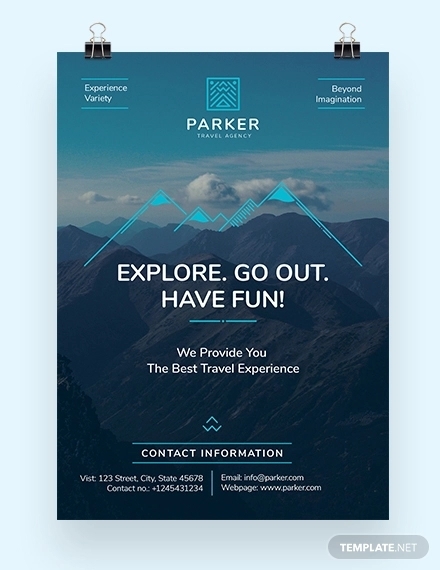 Actually, much like in advertising in general, it is usually a good idea to find an imaginative way to advertise your location so as to build up interest in visiting the place. Interesting – This is an important quality because the poster really only has one picture and some text to contextualize it. In other words, the picture really does have to say a thousand words, so to speak. A poster is obliged to use its picture and accompanying text to sell the location to tourists all at once. And the poster really only has one chance to do this, as it has no other way to entice tourists. A bad poster can work against the location if it somehow manages to turn people away. Informative – A picture may say a thousand words, but it does help to give the picture meaning sometimes. A picture of an iconic enough locale may be enough for most people, but not all places can be so lucky, hence the importance of images to give images context. Besides, some text may be necessary, for the sake of directions if a place is far enough from the beaten track. 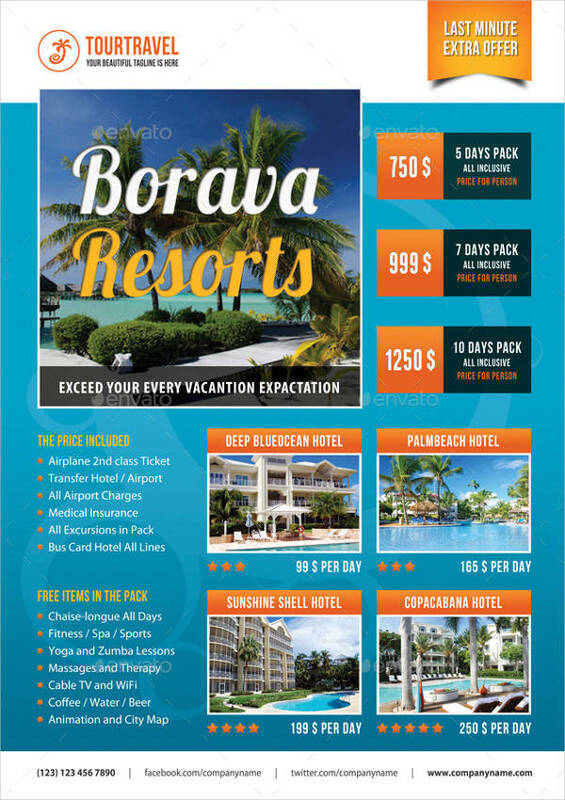 Exotic – That is not to say that tourist destinations are not exotic to at least some people, but people are generally interested in visiting places that are not their own, or at least not in their backyard. A Parisian, for example, would not be particularly interested in having Paris advertised as a tourist destination, but he may be swayed by posters of what would be exotic places to him. 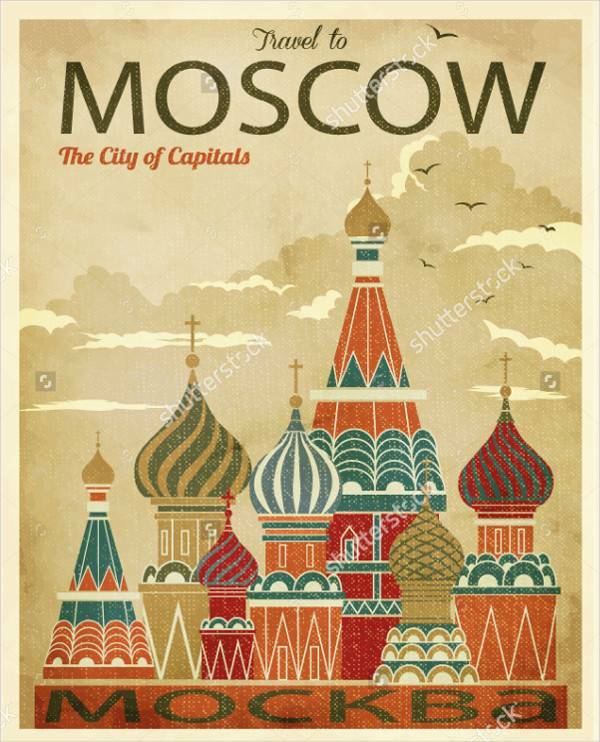 City Posters – Some cities around the world are famous tourist destinations for a variety of reasons, such as being important centers of history and culture. 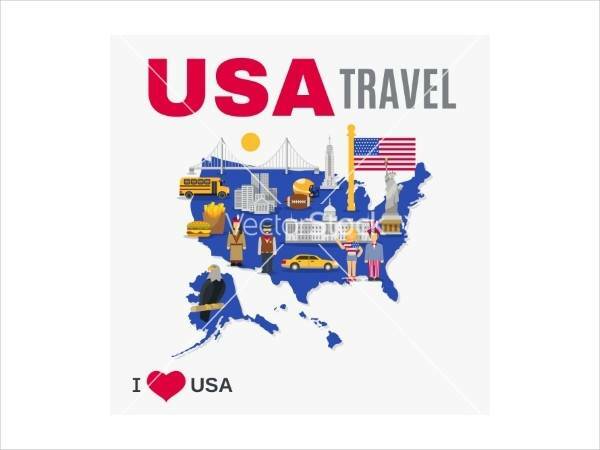 In any case, there are any number of reasons to visit such cities, and there are many posters dedicated to advertising them to visitors from other countries. Such posters can even rely on iconic monuments and locations in those cities for advertising. 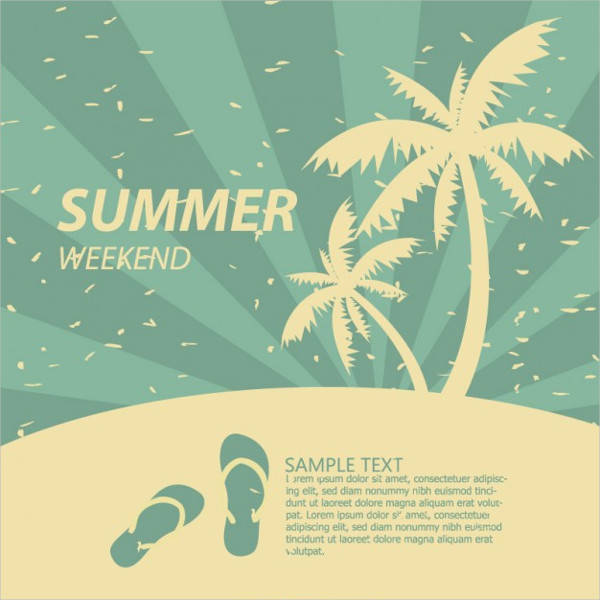 Season Posters – Some locations are better places to visit depending on the season; for example, no one really thinks of going to the beach in winter. 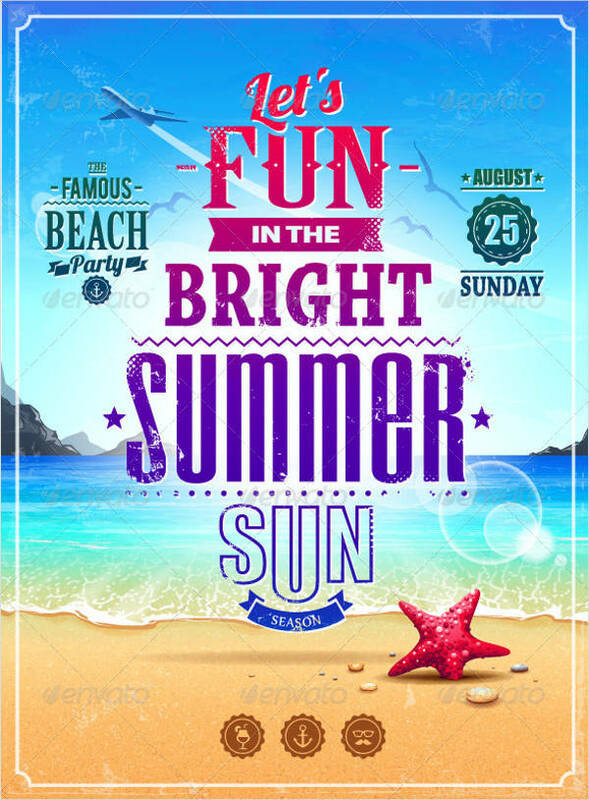 Some posters focus on advertising certain places based on what season is the best time to enjoy them. For example, some beaches advertise themselves heavily during the summer. 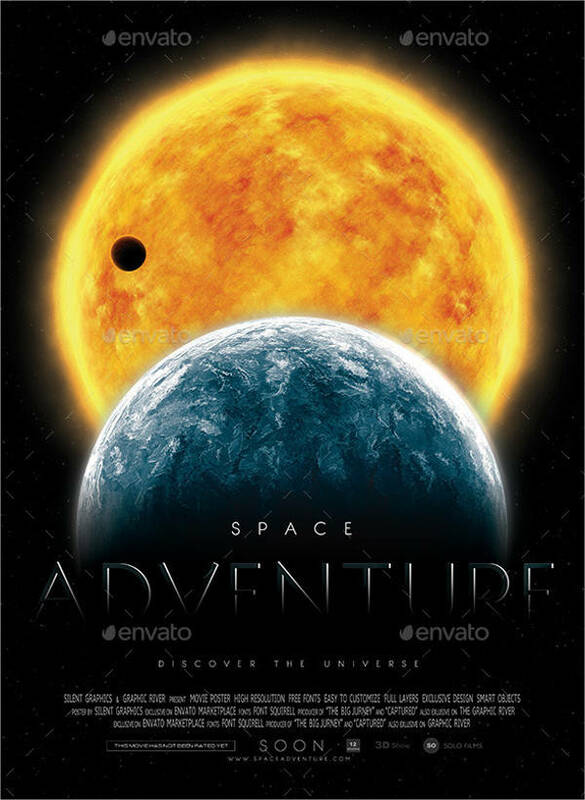 Space Tour Posters – This is a relatively new kind of tourism, and is yet to really start up, but it may be a possibility in the future. 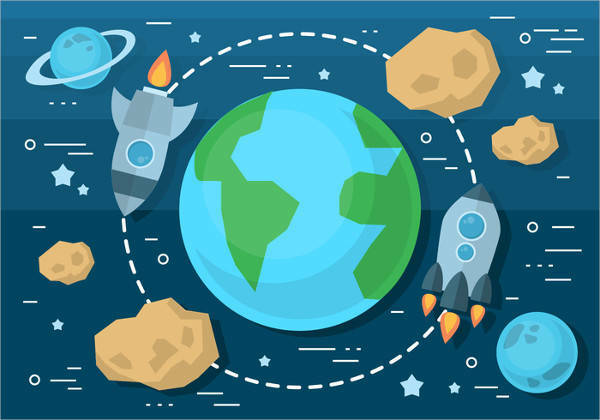 Space tourism would be an interesting experience, at least for those few who can afford it, and planning has already begun as early as now. 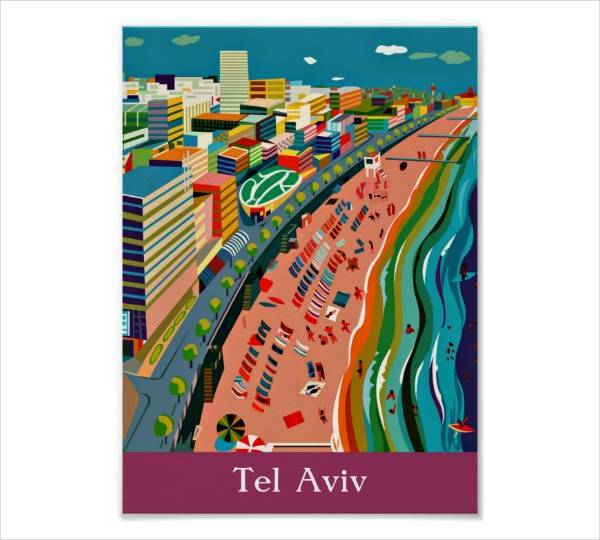 Travel posters are quite integral to promoting tourism, for obvious reasons. 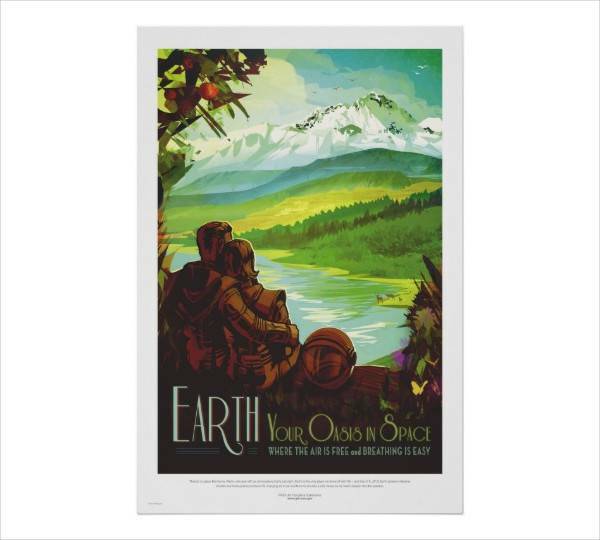 The uses of travel posters in promoting certain locations and activities is undeniable. 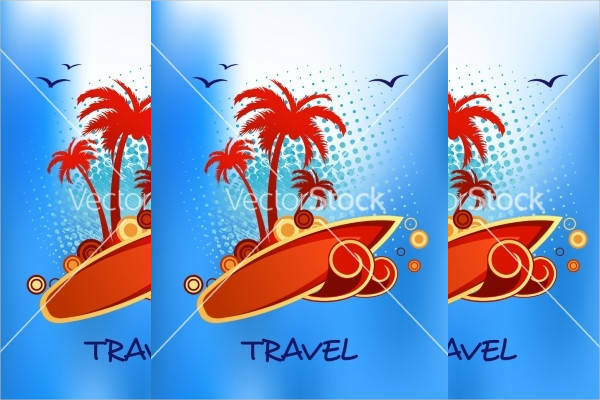 Tourism cannot really expect to work well without proper promotion, like what can be gotten from travel posters.